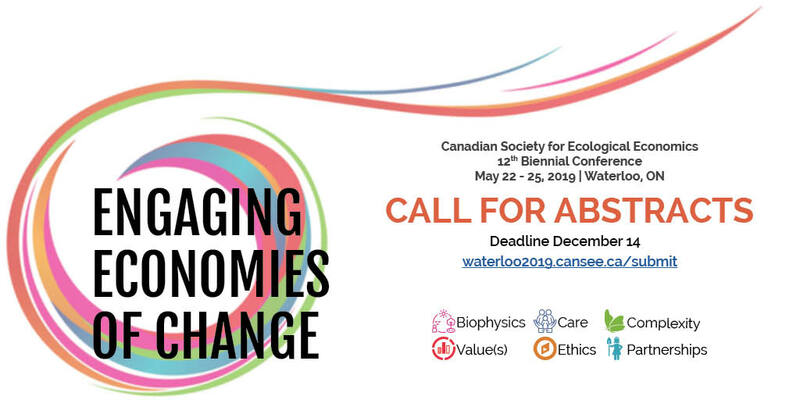 Scholars, organizers, activists, educators, civil servants, industry representatives and change-makers alike: we invite you to Engage with Economies of Change! Submissions will be accepted under the six sub-themes and four presentation/ intervention formats, listed below. Submission Requirements: Review presentation formats below and respective submission requirements. Acceptance Criteria: Significance, originality and relevance to the overall theme; Clarity, concision and focus; Capability of the abstract to directly enhance the discourse within one specific sub-theme at either a theoretical or practical level. The need for change in a world of environmental decline, economic instability and social conflict is well recognized. Despite perceived tradeoffsbetween economic prosperity and environmental protection, the interdependencies and intersections are well-established: Our economy is embedded and completely dependent on the health of the environment. Strong interdisciplinary research and practice that informs and is informed by present-day realities is crucial. 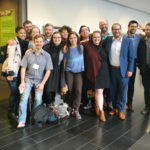 The 12th biennial CANSEE conference theme, Engaging Economies of Change, recognizes that many solutions to these challenges already exist and must therefore be understood and replicated. This conference aims to facilitate and enhance the exchange of knowledge on the economy-environment nexus by strengthening the agency of all relevant stakeholders to explore alternative modes of ‘economy’. To accomplish this, partnerships between academics and front-line practitioners will be emphasized, catalyzing a public conversation that links deep theoretical approaches with active community practice. We warmly welcome participation from activist groups, non-profit organizations, industry representatives and government agencies to enhance the conference content with real-world challenges and applications. We care about representing diverse voices, and encourage submissions from minorities and marginalized groups. Academics are expected to contribute original research that augments the core of the debate.